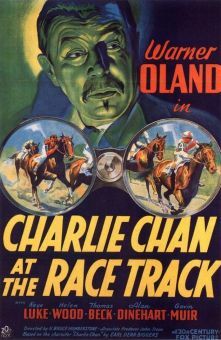 Warner Oland made his first appearance in the role of Earl Derr Biggers' sagacious, aphorism-spouting oriental detective Charlie Chan in the 1931 Fox production Charlie Chan Carries On. 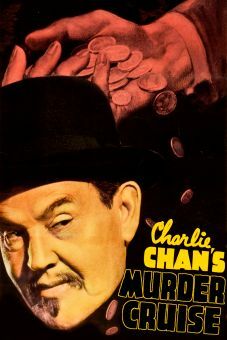 It all begins when Chan, on vacation from his job with the Honolulu police, tries to solve the murder of a wealthy American in a London hotel. 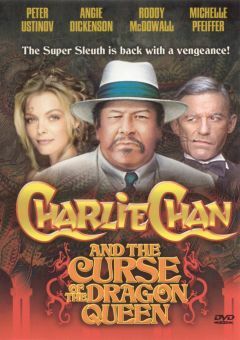 The trail of clues leads Chan on a not-so-merry chase through Nice, San Remo, Hong Kong and Hawaii. 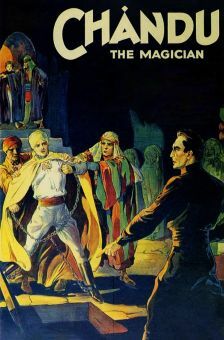 The solution to the mystery lies in the words spoken by a temporarily blinded witness -- or at least that's what she seems to be. 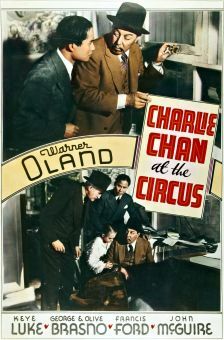 According to contemporary reviews, the film was enlivened by the dumb-blonde dialogue delivered by Marjorie White and by the bumbling villainy of Warren Hymer. 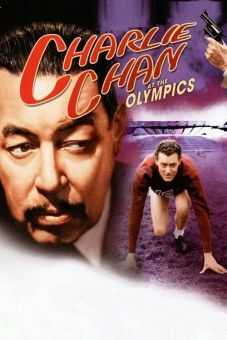 Though Charlie Chan Carries On is no longer available, its quality can be adequately gauged by a viewing of its 1940 remake, Charlie Chan's Murder Cruise.